Let's put Doral on the map! 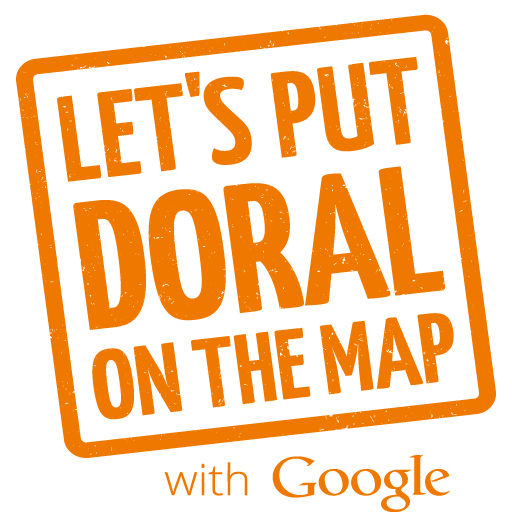 We're partnering with Google to help put every business in Doral on the map—including yours. P.S. This program is free and available to all businesses, so spread the word and help put Doral on the map.